dental experience, we have accomplished our mission! are associated with poor oral hygiene? The team at Caulfield Park Dentists have built a practice based on exceptional patient care. Together, the team has many decades of experience in all facets of family, implant and cosmetic dentistry. To stay at the forefront of patient care, we are constantly furthering our education in all aspects of dentistry. Caulfield Park Dentists is an accredited dental practice. This means that we are a practice of excellence! 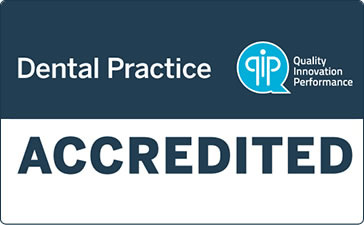 Being an accredited dental practice assures you that all our systems, qualifications, infection control procedures and team members are beyond reproach. We realise that this may sound like a cliché to someone who has not visited our practice, however we feel that our claims are backed up by the fact that over 90% of our new patients come via word of mouth… i.e. our existing and very happy patients are recommending us to their families and friends. With an extensive range of services, Caulfield Park Dentists offers state-of-the-art technology to ensure your comfort. We offer you options for each procedure so that you can choose what’s best while improving your oral health. Call today! Dentists Dr Martin Goldfeld, Dr Brian Dyskin and Dr. Baz Ghosh provide an array of excellent dental solutions. Our highly qualified, skilled team has many years of experience with a commitment to outstanding dentistry. We are committed to offering multigenerational care, with a comprehensive range of services including general dentistry, cancer care, cosmetic dentistry, implant dentistry and orthodontics. We endeavor to empower our patients to control their dental care. You will be given all possible alternatives for every problem. We will detail all fees involved as well as the pros and cons of each. You can then make an educated decision about the choice that is best for you. 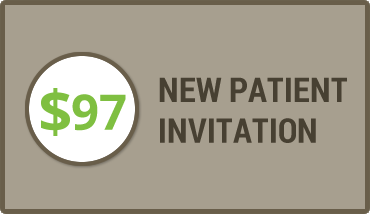 At our private practice, we enjoy welcoming new patients. We recommend only the dental care we believe is necessary for a conservative approach to oral health. We strive to be at the forefront of the dental field! We utilise the latest developments, equipment and techniques. It is our goal to provide comfortable care. We offer you the benefit of our several decades of combined experience. We understand that your unique dental needs require individualised solutions. We want you to love the results you get at our practice. You are invited to take advantage of our new patient special offer. For $97, you will receive a one-hour comprehensive consultation with one of our Dentists. We offer same-day appointments (for emergencies), together with after hours and Saturday appointments for your convenience. Contact our team today to get started. (03) 9523 9058 Get in touch with us! Caulfield Park dentists is a partnership of caring, expertly trained dental practitioners. 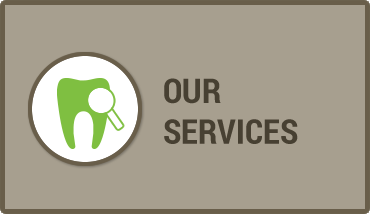 Together we provide you with the highest quality dental care available. 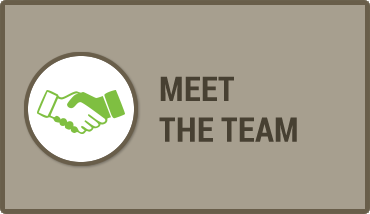 Watch our video to learn more about our dental team! Dr Martin Goldfeld and his team are amazing and their service is exceptional. He conducted the most comprehensive dental examination I've ever had and devised a treatment plan for my teeth that was clearly laid out with prices and explanations. Dr Goldfeld also provides a friendly and caring service where they clearly explain everything about your dental health to you in an easy-to-understand way. I would highly recommend Caulfield Park Dentists to anyone! I have never been a fan of the Dentist (not sure who is really...). Silly me left an infection to get very bad in a back tooth. After a full course of antibiotics, things only got worse. I called the clinic in the morning and described my emergency. The reception staff were incredible as they moved the day around to accommodate me. Everyone was extremely compassionate and understood my pain. Dr Martin Goldfield then came to the rescue! His sympathy and kindness made me feel like I was in good hands immediately. Now on the mend I couldn't thank the team at Caulfield Park Dental enough!! Recommend to everyone!!!! When you receive a cancer diagnosis you know that the treatments and medications will have many side effects. You know that you may be vulnerable to various illnesses and germs, you may lose your hair and possibly experience severe nausea and vomiting. What is often a surprise to many people is the side effects or complications you may experience in your mouth.